We are engaged in offering an entire gamut of Fancy Printed Sarees. Our entire range of sarees is adorned with heavy & intricate embroidery work, which adds to its aesthetic appeal. We specialize in offering an extensive range of best quality Printed Sarees. 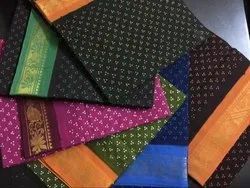 We are offering wide range of Sungudi Sarees. 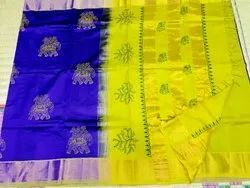 We are providing the best quality of Sungudi Sarees .